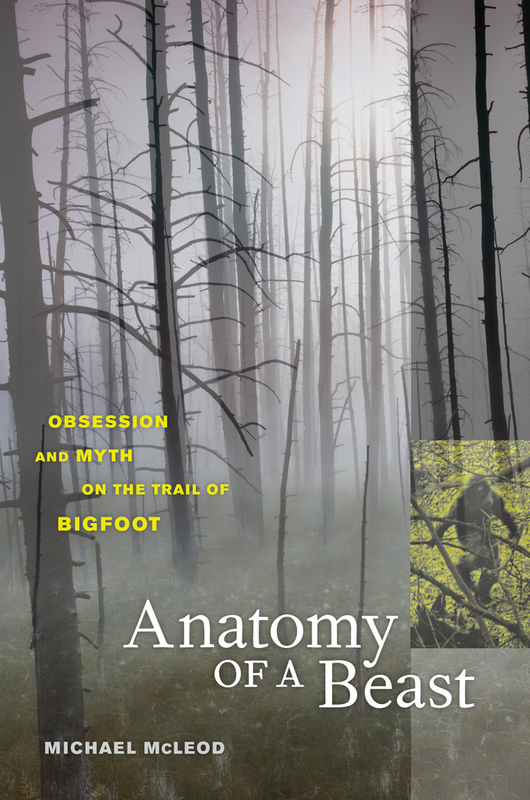 Part history, part road trip, and part biography, this is the true story of a remarkable group of men whose obsession with Bigfoot turned the giant hominid into an American icon. Award-winning journalist Michael McLeod tells of Bigfoot's rise to tabloid stardom in a fast-paced account that begins with his own journey to investigate a famous 1967 film clip of a Bigfoot in a California forest. McLeod proceeds to uncover a trail of clues reaching from the late nineteenth century, when a few ambitious, imaginative naturalists and explorers synthesized historical and indigenous folklore with Darwinian ideas and speculated that a proto-hominid "missing link" might still be alive in remote areas. That speculation would eventually inspire a colorful cast of loggers, hunters, con artists, and businessmen in the twentieth century to create the modern myth of Bigfoot, all of them angling for a piece of a monster that the media and the public still can't get enough of. 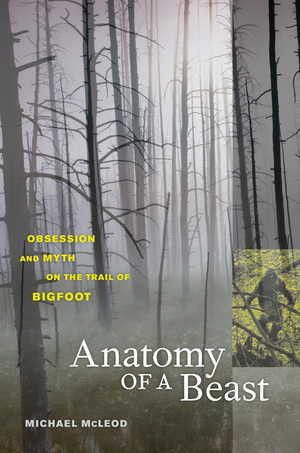 Told through vividly narrated interviews and anecdotes, Anatomy of a Beast offers a unique perspective on the deep roots of counterfactual thinking—and how obsession and myth are created out of it. Michael McLeod is a writer, producer, and director who has created documentaries for PBS, the PBS series Frontline, the Discovery Channel, and other national venues.